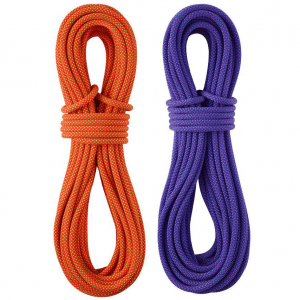 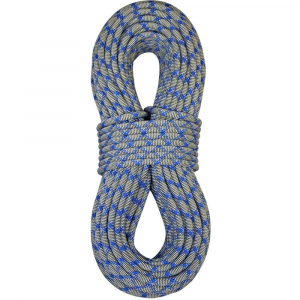 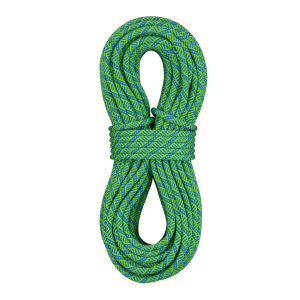 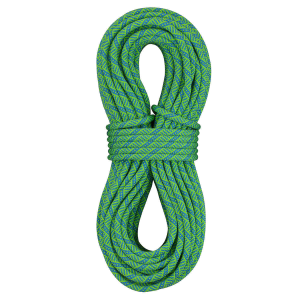 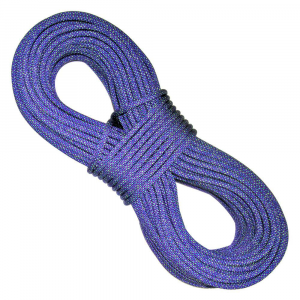 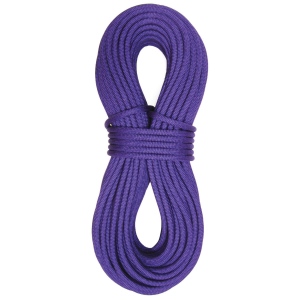 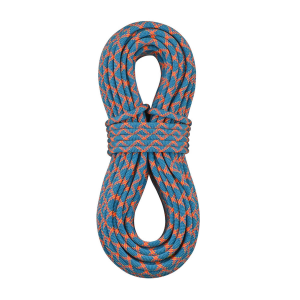 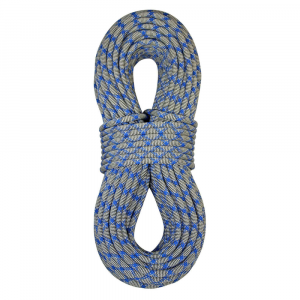 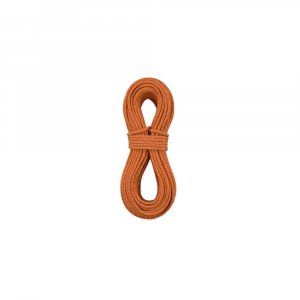 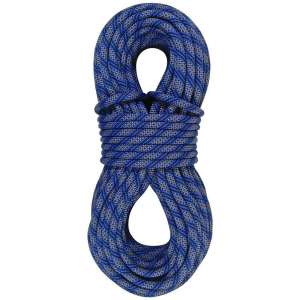 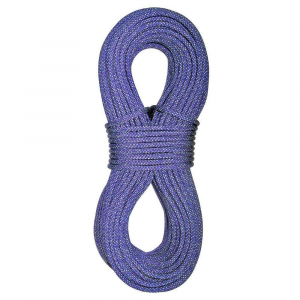 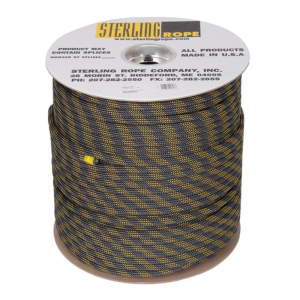 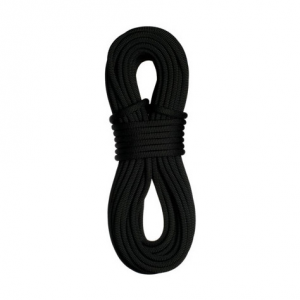 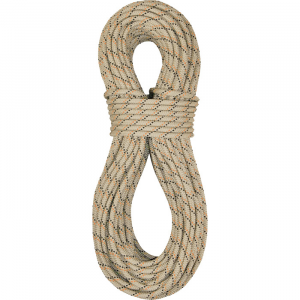 Sterling Superstatic 2 Rope, 38 In. 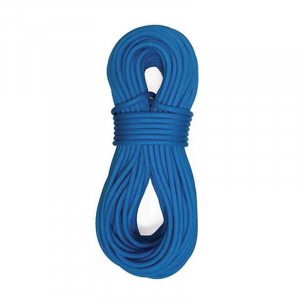 X 200 Ft.
Sterling Superstatic 2 Rope, 716 In. 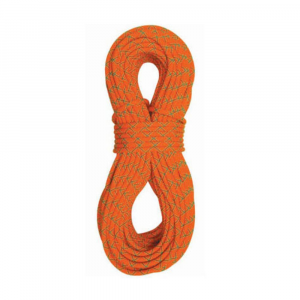 X 200 Ft.